Join the Friends at Truffleduck, Balmoral with guest speaker Alison Pouliot who will give an illustrated and interactive talk which explores these fascinating relationships and looks at ways to encourage their flourishing in our gardens, parks and local environments. 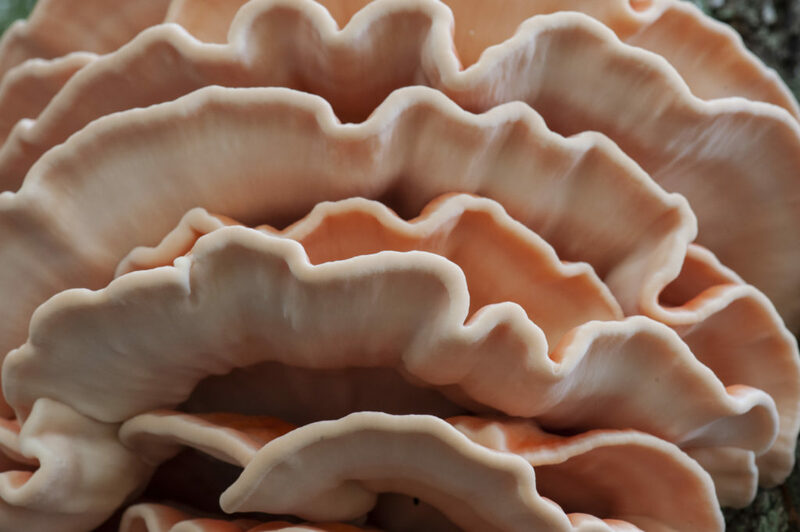 Alison will include some excerpts from her recent book The Allure of Fungi in which she interacted with fungi and their followers in the forests of a dozen countries. Discounted and signed copies of her recent book, The Allure of Fungi, will be available on the day.